Use the calculator below to estimate your cost. 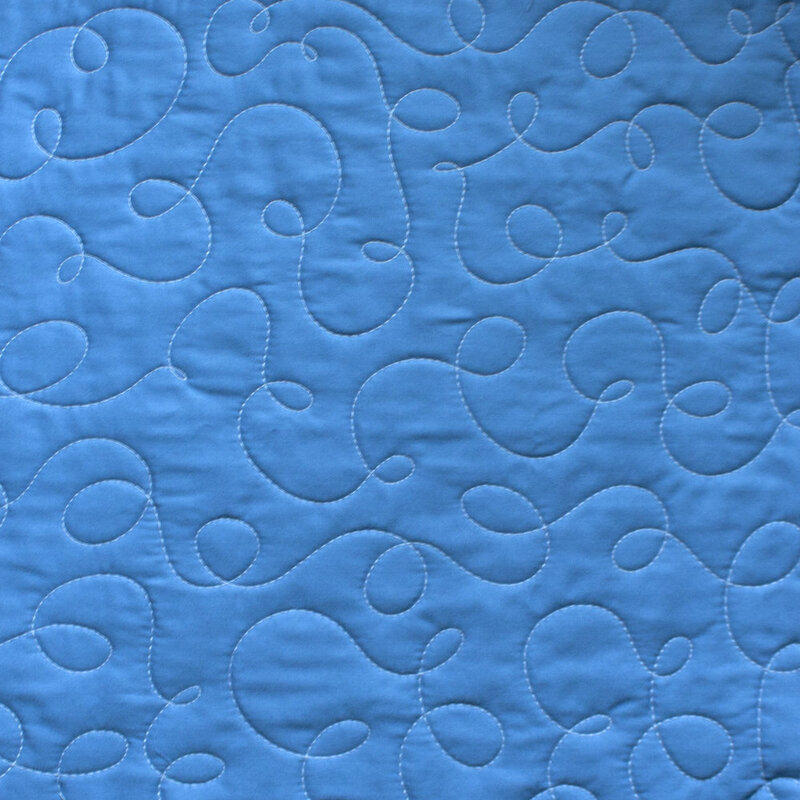 You provide the quilt top and backing fabric, and I provide the thread. Use your own batting, or purchase it from me. I offer Hobbs 80/20 cotton/poly blend, or Warm & Natural 100% cotton. Ready to send out your quilt? I will send you an order form with shipping details and more information!